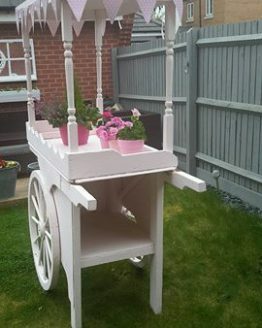 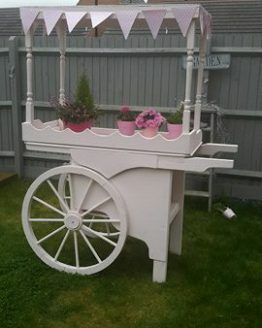 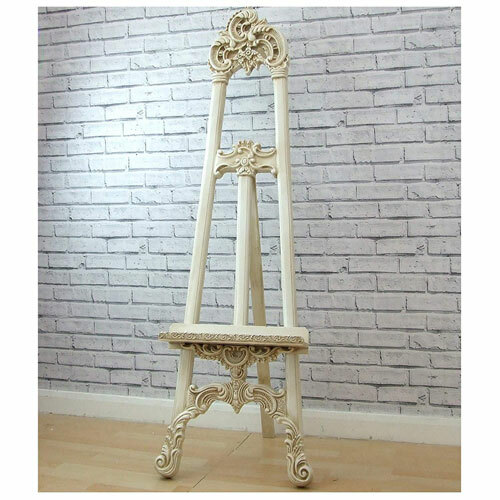 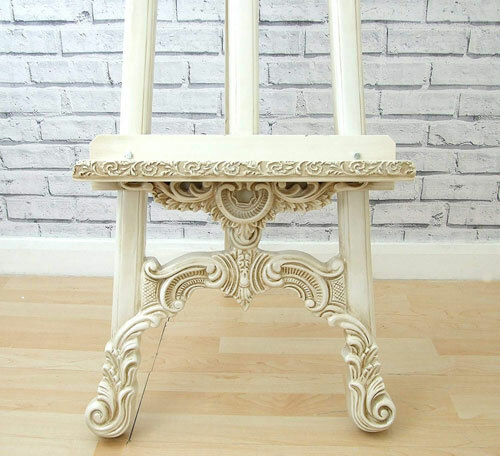 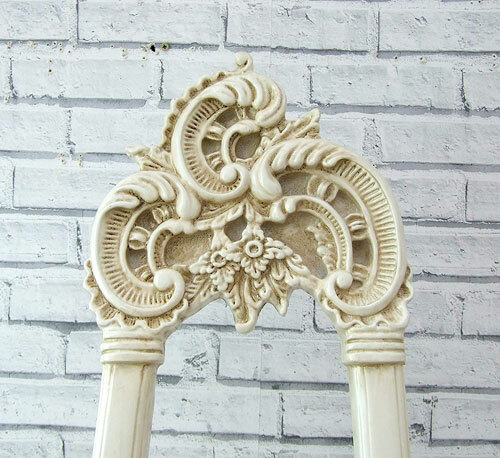 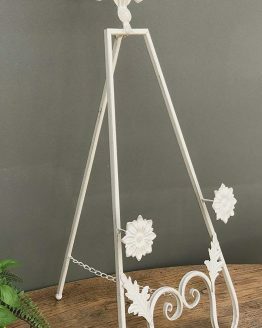 This is a large floor standing easel with a cream shabby chic finish. 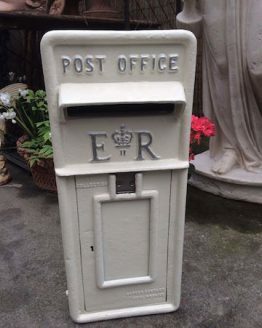 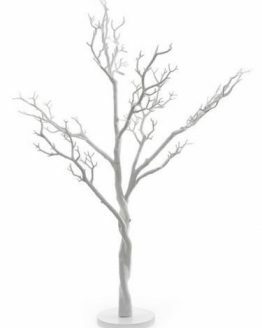 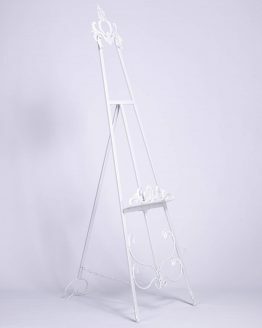 It’s 163cm tall, 46cm wide with a 9cm deep shelf and the stand opens to 54cm wide. 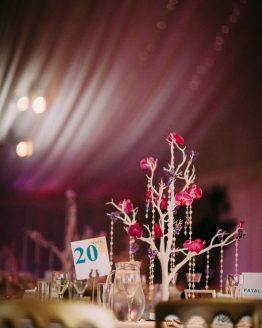 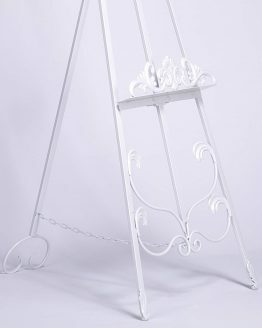 The wedding easel is ideal for seating / table plans. 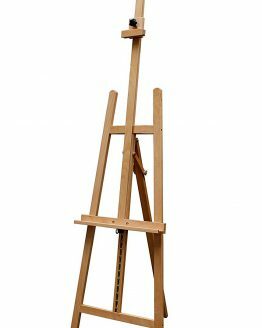 This is a large floor standing easel 163cm tall, 46cm wide with a 9cm deep shelf. 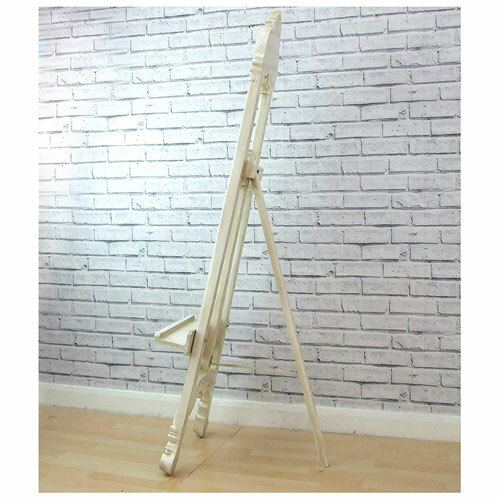 The stand opens to 54cm wide. 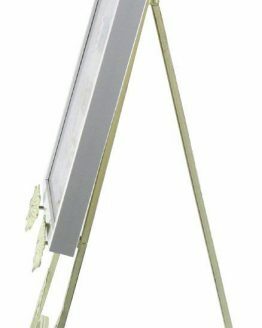 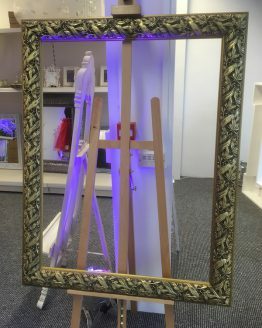 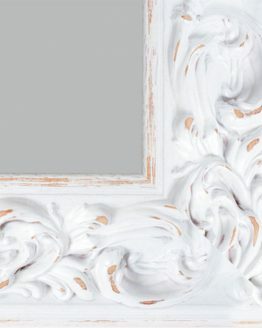 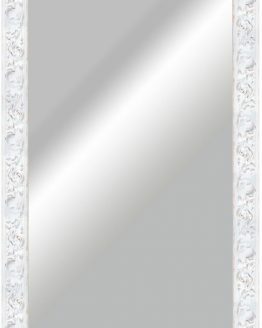 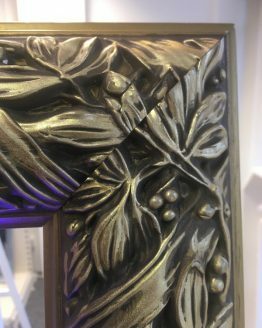 The wedding easel is ideal for seating / table plans and can be used with heavy ornate mirrors & pictures frames.